For some, August is a chance to get a bit of work done without a cascade of emails and phone calls, for others it’s a well-earned rest and an opportunity to spend time with family and friends. Either way, London springs back to life soon! Check your online calendar or paper diary now and don’t miss out . . .
Friday 21 August (deadline) Senior Policy Advisor – leading on Muslim community engagement at Department for Communities and Local Government. The Faith Engagement team is seeking an individual to fulfil the role of Senior Policy Adviser, leading on Muslim community engagement, helping to lead the faith team and, in particular, to help diversify and strengthen Government engagement with Muslim communities across a range of issues. More information here. 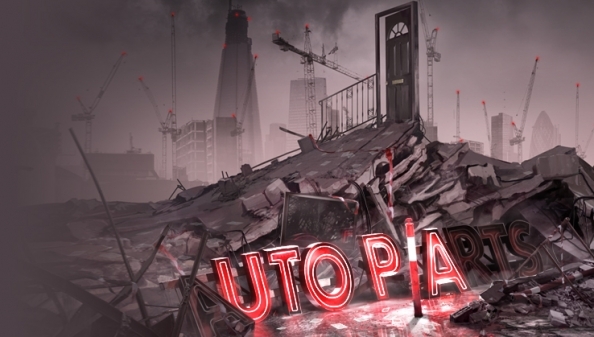 Until Sunday 23 August Utopia at the Roundhouse, Camden Lock. Life stories from ordinary and extraordinary Londoners from many backgrounds brought together in an installation by film maker Penny Woolcock and Block9 (Glastonbury), with video & evening performances. 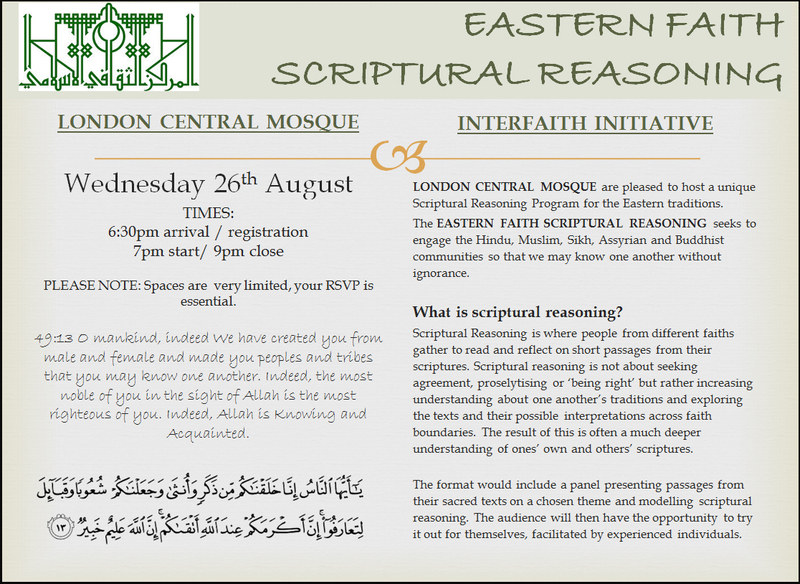 Wednesday 26 August 6.30pm – 9pm at London Central Mosque and Islamic Cultural Centre. Eastern Faiths Scriptural Reasoning “seeking to engage the Hindu, Muslim, Sikh, Assyrian and Buddhist communities so that we may know one another without ignorance.” Scriptural Reasoning is where people from different faiths gather to read and reflect on short passages from their scriptures. Scriptural reasoning is not about seeking agreement, proselytising or ‘being right’ but rather increasing understanding about one another’s traditions and exploring the texts and their possible interpretations across faith boundaries. The result of this is often a much deeper understanding of ones’ own and others’ scriptures. Booking essential, contact Jayde at London Central Mosque. Thursday 3 September to Saturday 3 October Our friends at International Alert are holding their annual Talking Peace Festival. This year’s line up includes ‘Peace in our cities’, looking at how urban conflicts erupt and what can be done to reduce potential flashpoints, ‘Peace from the street up!’ art show, Conflict Cafés (Middle East, Nepal), Peace Tracks, ‘Can an app stop a bullet?’ and much more, marking the UN International Day of Peace on 21 September. Details at talkingpeacefestival.org. Mondays in September (dates tbc) Christian response to religious plurality past and present, and how other faiths deal with the issues of religious plurality. A new module starts at the London Interfaith Centre, part of their programme on “Living Together in a Multi Faith World”. More information here. Contact Laurence Hillel for details. Saturday 5 September Tour de Salah 2015 sponsored cycle ride, stopping off at London’s iconic Islamic centres for prayer, across London in support of humanitarian charities Human Appeal, Islamic Relief and Penny Appeal. Register here. Saturday 5 September 10.30am – 4pm Lambeth Inter Faith Walk 2015 A two mile walk through Streatham, visiting 6 places of worship starting at the Shree Swaminarayan Hindu Temple. Download the map and directions here. Some walkers will be sponsored, raising funds for Faiths Together in Lambeth. Wednesday 9 September 5pm – 7pm at the University of Chester: the Equality and Human Rights Commission’s Work on Religion or Belief, organised by the Forum for Research into Equality and Diversity, the seminar will be led by Dr David Perfect (who has spoken at our European events) and will explore the EHRC’s policy, research and legal work on research or belief. Further details and registration here or contact Chantal Davies at chantal.davies@chester.ac.uk. Saturday 12 September 10am – 4.30pm. 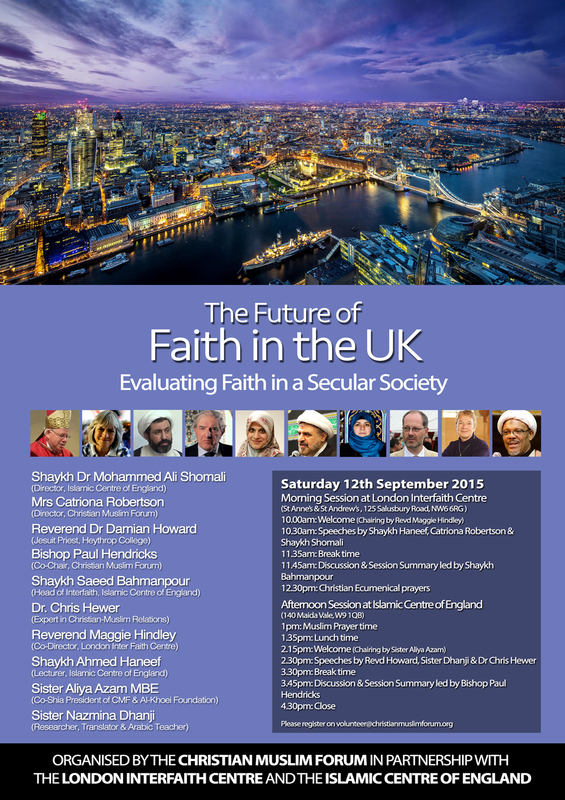 Speakers and discussion on The Future of Faith in the UK – Evaluating Faith in a Secular Society with the Christian Muslim Forum, London Interfaith Centre and the Islamic Centre of England at St Anne’s and St Andrew’s Church, 125 Salusbury Road, London NW6 6RG (morning) and at the Islamic Centre of England, 140 Maida Vale, London W9 1QB (afternoon). Contributors include Shaykh Dr Mohammed Ali Shomali, Bishop Paul Hendricks, Aliya Azam MBE, Dr Chris Hewer and Revd Maggie Hindley. More information and registration here. Monday 14 – Wednesday 16 September 9.30am – 4.30pm Understanding Islam Course with Dr Chris Hewer in Kingston. The course is designed for a small group of Christians who would like to learn more about Islam. Tuition is free but donations are welcome to cover costs. The course will take place in a private home. “Both Christians and Muslims have ‘wonderful ideals and awful realities’. We need to see the difference. Then we need to make sure that we compare like with like, ideals with ideals and realities with realities, and take care not to compare ‘my ideals’ with ‘your realities’.” There is a further three day course on 13 – 15 November. Tea/coffee provided; bring your own lunch. Booking and commitment essential. More info from Diana Mills. Tuesday 15 September 4pm – 5pm Westminster Cathedral Interfaith Group at the Hinsley Room, Morpeth Terrace, close to Westminster Cathedral. The speaker will be Karanodakasayi Visnu Dasa Adhikari (Man Mohan Gupta) who will be talking on Vedic culture and civilisation. More info from John Woodhouse. 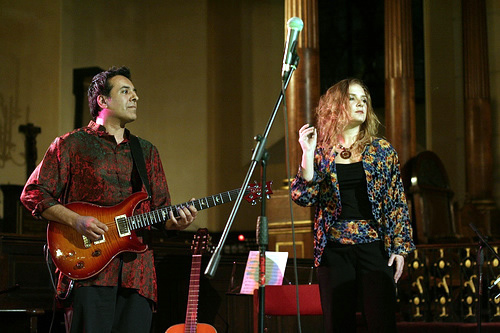 Thursday 17 September 9.30am – 8pm at The Royal Geographical Society, 1 Kensington Gore, London, SW7 2AR. The Impact of Diasporas. The University of Oxford and the University of Leicester. The event is the culmination and conclusion of two innovative, multidisciplinary five-year research programmes. “Diasporas are not a modern phenomenon. Ever since the last Ice Age people have moved into the British Isles from the European continent. Our research focuses primarily on the cultural, linguistic, and genetic interactions between peoples known to history as ‘Celts’, ‘Britons’, ‘Anglo-Saxons’, and ‘Vikings’.” More info here. Saturday 19 – Sunday 20 September All day. Open House London. Fifty-nine places of worship across the boroughs and many government and public sector buildings are open (free of charge) to the public during this annual architectural festival. 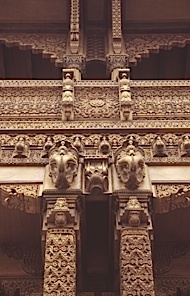 This year Open House includes BAPS Shri Swaminarayan Mandir, the Buddhapadipa Temple, the Zoroastrian Centre For Europe, Friends Meeting House, Golders Green Unitarians, Lambeth Palace, Sukkat Shalom Reform Synagogue and The Queen’s Chapel (St James’s Palace). More info here. Monday 21 September 7pm and four more Monday evenings. 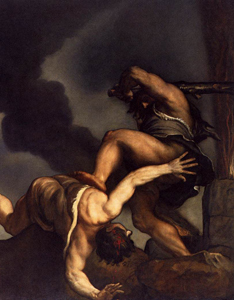 The Curse and the Promise: Religion and Violence St Martin-in-the-Fields (Trafalgar Square) Church Lecture Series reflects on both how faith can become the cause and perpetrator of conflict and persecution, and also the victim. Monday 21 September Revd Dr Sam Wells, Monday 5 October Rabbi Dr Jonathan Romain, Monday 19 October Revd Giles Fraser, Monday 2 November Shaykh Abdal Hakim Murad, Monday 16 November Karen Armstrong. Download flyer. More info here. 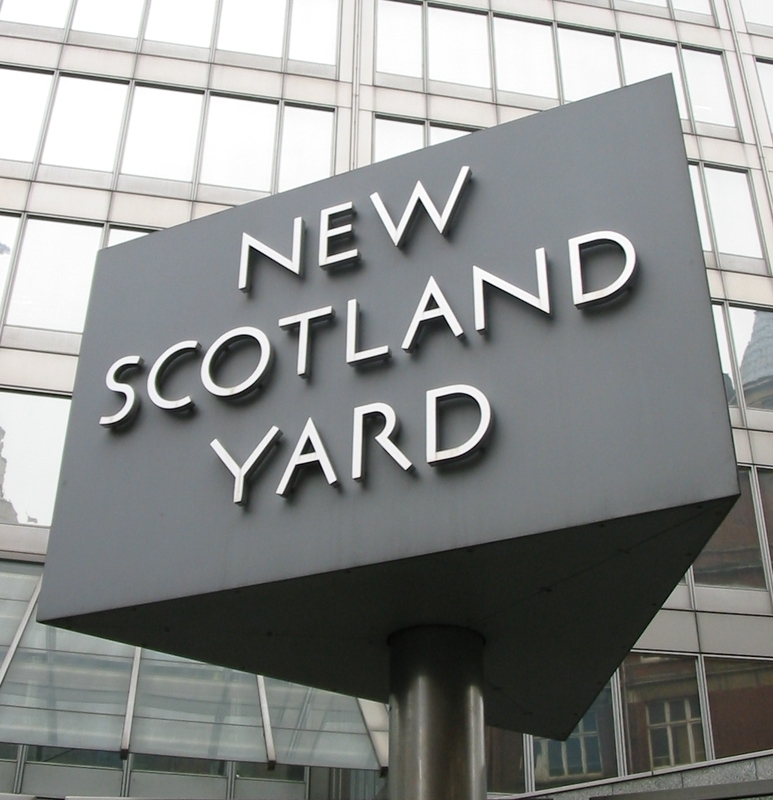 Thursday 8 October LBFN’s training event at New Scotland Yard on cooperation on safety and security for local places of worship, with Ecclesiastical Insurance, Tell Mama, the Community Security Trust, London Resilience and the Metropolitan Police. The training will include checklists and guidelines. Our previous session was very popular, so early booking is recommended. Priority is being given to churches, temples, Islamic centres, gurdwaras and synagogues which book in pairs or groups. Contact LFBN’s convener for further details and booking. Thursday 15, 22 October and 5 November Community Reconciliation – working creatively with division at St Ethelburga’s Centre for Reconciliation and Peace. A series of practical workshops to assist participants to develop strategies for bringing divided communities together. £150 for the three days and the workbook. More info here. Sunday 15 November to Saturday 21 November Inter Faith Week 2015 – visit the website here to add details of your local activities this year. Download the flyer here. Londoners may be interested in an initiative by the Anglican Bishop of Birmingham, enabling difficult conversations around lived faith in Birmingham post ‘Trojan Horse’. A series of conversations over six months explored the theme ‘What does Lived Faith look like in a 21st Century City?’ A group of 24 people from different faiths met once a month for three hours each time to talk through the way faith is lived in Birmingham. The group consisted of Buddhists, Christians, Hindus, Jews, Muslims, Ravidassi and Sikhs. The topics were wide ranging and included issues such as evangelism and conversion, gender issues, young people and education, caste legislation, race and global conflicts. The aim was not, necessarily, to reach consensus but to find a way to talk constructively about these topics. “By ‘lived faith’ we are looking to move beyond a purely intellectual understanding of religion to see faith as something that not only affects the way each individual member of a religion lives out their faith, but also the way in which that living inevitably interacts with those who live around them.” Read more about the Birmingham Conversations here. 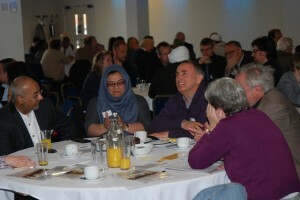 Read the latest Inter Faith Network for the UK bulletin here. The well known Shap Calendar of Religious Festivals (for 2016) is now available on IFN’s website here. Shap continues its printed format. 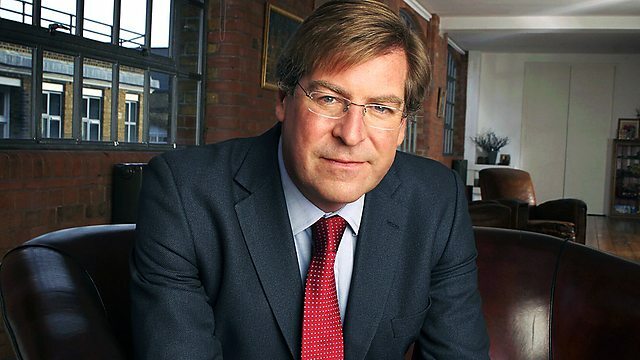 BBC Radio 4 Sunday Programme in East London. Listen to this edition of the programme, recorded in East London on 26 July. It includes bee hives at East London Mosque, the Near Neighbours Programme, Ed Kessler from the Woolf Institute and Imam Yunus Dudhwala, head of Chaplaincy Services at Barts NHS Trust (who spoke at LBFN’s Multifaith Spaces event) on organ transplants. 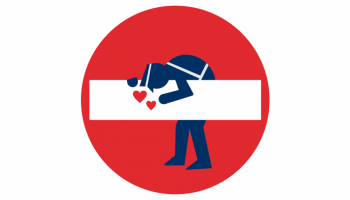 This entry was posted in "How to" (ideas guides training), Art, Camden, Corporation of London, Crime, Community Safety, Security & Local Resilience, Europe, Inter Faith Week, Intersectionality, Lambeth, London, Multifaith Spaces & Chaplaincy, Near Neighbours, Peace-building, performance, Social Labs, Tower Hamlets, UN International Day of Peace by Catriona Robertson. Bookmark the permalink. Hi Catriona, I am interested in attending the 8th October training on “safety and security for local places of worship”. Please can you register me and send me the details? Thanks a lot and kind regards, Ali Jaffri, Idara-e-Jaaferiya, Tooting SW17 9PP.